Open up and let in some fresh air at our first themed LoopdeLoop screening of 2019! Why: TINY INDIE ANIMATION FESTIVAL!! 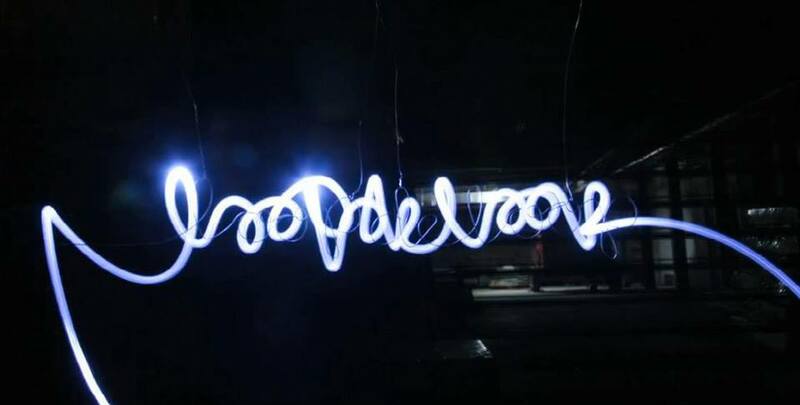 LoopdeLoop is a bi-monthly mini animation festival. Short, looping animations from all over the world will be screened, applauded and judged by the audience at Loop! Oh, and as well as our regular screening at Loop we’re also having a special encore show on the 12th on the FANCY NEW SCREEN at Federation Square where we’ll have custom content on all the little shards around the screen! For more details submissions guidelines visit our submissions page, and check the sidebar or the screenings page for the latest details on screenings in your area.